Nature’s Finest Foods Ltd. (NFF) is a full service brokerage firm that specializes in the marketing of tree nuts. 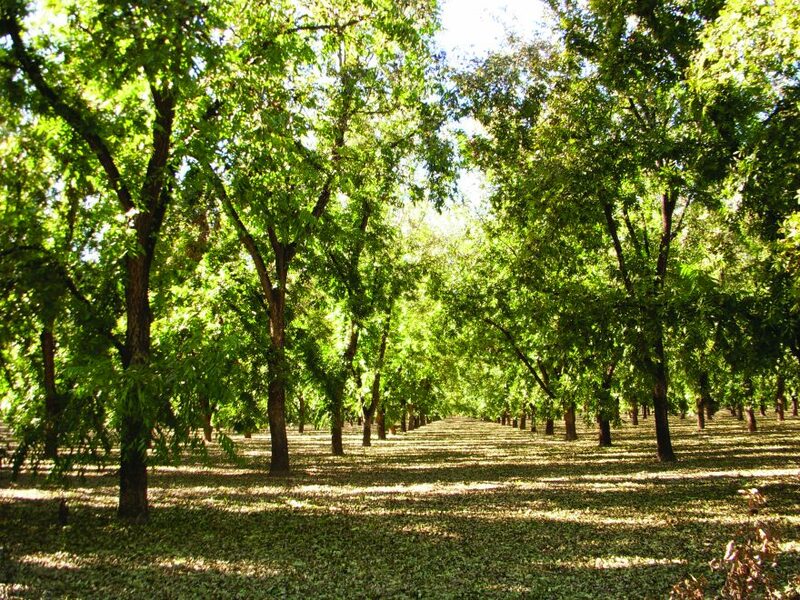 NFF carries almonds, pistachios and walnuts and can also sources macadamias, cashews, hazelnuts and pine nuts, but the company specifically focused on the pecan market. “Pecans are the highest in terms of antioxidants. They’re also heart healthy, increase good cholesterol and are a very versatile nut with a longer shelf life and better flavor than its competition,” says Dan Zedan, owner of NFF. The Batavia, Illinois-based company was founded in 2000 by Zedan, a nut industry veteran with more than 30 years of experience. NFF serves customers throughout the U.S., Europe and Asia and has had a concerted push into the South Africa market in recent years as part of its growing consulting practice. As the world’s third-largest pecan producer, South Africa represents an exciting growth area for Zedan and the NFF team. “By 2020, South Africa should be producing one-third of what the U.S. does and it’s really a new economy and industry for South Africa,” says Zedan, owner of NFF. An experienced tree nut broker, Zedan is hoping that by lending his considerable expertise to South Africa’s emerging pecan market he can help domestic producers avoid some of the industry’s more common pitfalls and ease its growing pains. In one example of NFF’s work in the South Africa market, the company is working to advise a small start-up tree nut producer on the best says to market its product, as well as helping it to develop its own in-house shelling operation. “We’ve been working with a number of established companies as well,” he says. 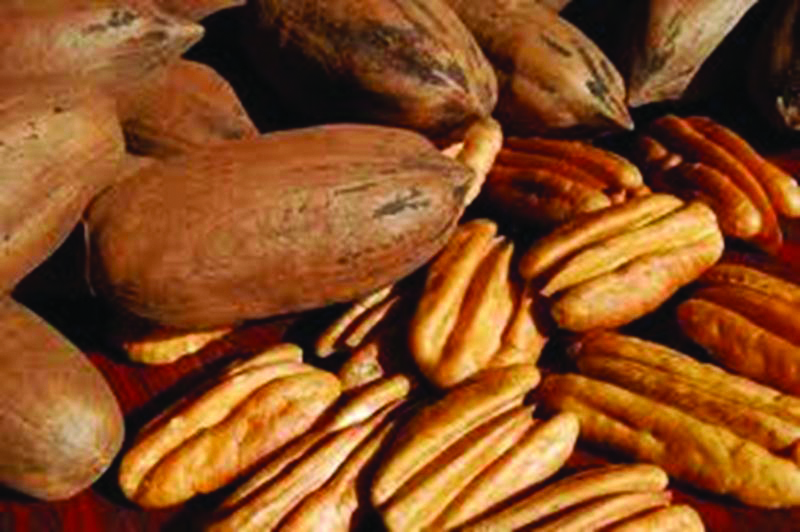 By advising the South African market during its formative stages, Zedan hopes to help its growers and shellers avoid some of the structural inefficiencies that have crept into other pecan markets around the world. “The U.S. is a very fragmented industry where you have growers and shellers who have become antagonists and have only recently started working together. In South Africa they have the opportunity to work for the betterment of the entire industry, not just one segment of the industry,” he says. Zedan has also encouraged South Africa’s growers and shellers to focus on building a domestic market rather than relying solely on large export destinations such as China. “The South Africans need to start looking ahead – they need to do some marketing domestically because if you create the demand, you’ll be able to supply it,” Zedan says. With over three decades of experience in the industry, Zedan is able to offer the sort of advice and guidance that can be crucial to a fledgling producer. The tree nut sector is currently experiencing the same wave of consolidation that has swept the agricultural industry as a whole in recent years as large corporations and investment groups such as Archer Daniels Midland and National Pecan look to take advantage of the lucrative market by operating both growing and shelling operations. “This industry has become very profitable for growers and when you have an industry with such large return, larger companies want to get involved,” says Zedan. While the arrival of large multinationals is usually met with derision from producers, Zedan says the influx of capital into the pecan market has actually been a boon to producers as a whole. The Food and Drug Admiration’s Food Safety Modernization Act (FSMA) represents one of the biggest challenges facing the tree nut industry today as companies scramble to obtain vital third-party certification of their products. “A lot of the major players were doing a good portion of what’s required by FSMA already, but the additional requirements in FSMA are costing the industry millions to come into compliance,” says Zedan. These new compliance rules have required companies to hire new staff, make plant modifications and infrastructure changes as well as keeping far more in-depth records. Still, there are some advantages to the program. Under FSMA, all food coming into the U.S. from foreign countries must be produced by certified overseas plants, making it easier for buyers in the U.S. to know more than ever about where the products came from and under what conditions they were produced. “Cashews are an excellent example because none are grown in North America, so in order to bring them in now, the U.S. supplier must guarantee they’re bringing them in from a plant that meets those standards,” he says. In the near future Zedan will continue to act as an industry advocate, with hopes of being appointed or otherwise involved in a new federal marketing order intended to promote U.S. pecans. “Whether it’s as a delegate representing shellers or another appointed position, I’m looking forward to helping launch that marketing order,” he says. Given Zedan’s involvement in the industry both domestically and abroad, it’s little doubt that Nature’s Finest Foods Ltd. will remain a leading broker in the tree nuts market.